Ford Ranger, 3.2L Duratorq TDCi “PUMA” P5AT, Steel Billet Main Cap Set. Ford Ranger, 3.2L Duratorq TDCi “PUMA” P5AT Power Stroke, Steel Billet Main Cap Set. 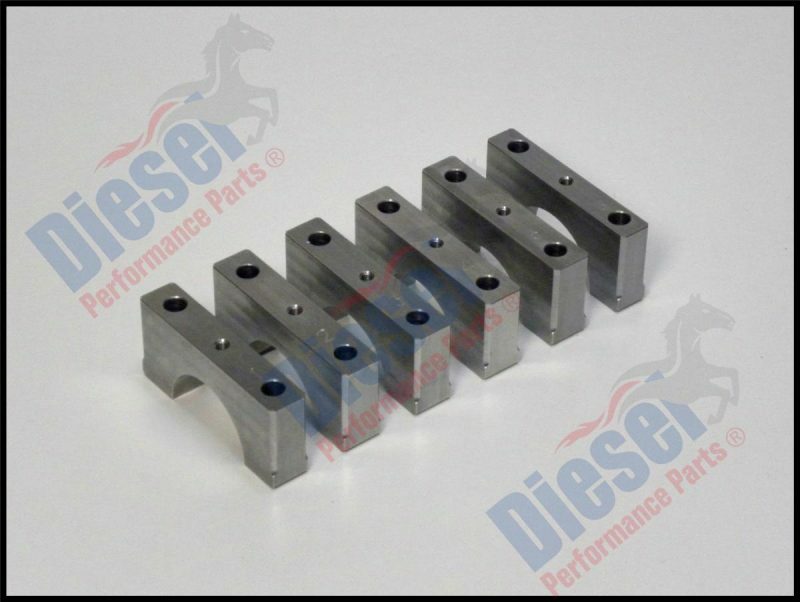 These Steel Billet Main Caps are CNC machined from 1045 billet material and provide added strength for performance applications. Line-boring is required after installation. Main Caps sold as a set of six. Should be fitted with high strength bolts or studs.